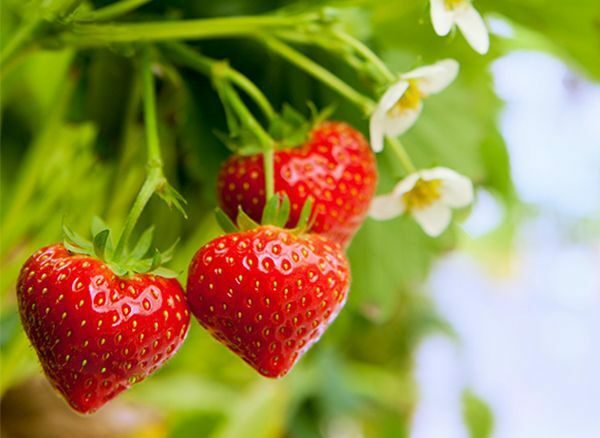 In spring our delicious SanLucar strawberries come from Spain, where it’s high season for them. Only when the aromatic berries have the optimal sugar content are they harvested very carefully by hand. There is now way around it – because the best recipe stands and falls with the quality of its ingredients. 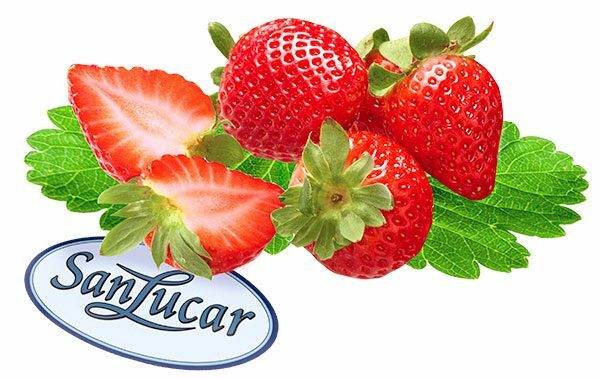 So you can rest assured: with SanLucar Strawberries, the skewers on the Baumheider cream are a sugar-sweet feast for both your palate and your eyes! Bring to boil the milk with vanilla core and the cinnamon stick. Meanwhile, stir the eggs, egg yolks and 80 g sugar to creamy texture. Remove the vanilla milk from the heat, remove the cinnamon stick and gradually add to the eggs. As soon as everything well mixed, fill the mass into a metal bowl, add to the water bath and allow to thicken while stirring. Pour the cream into small dishes and place in the refrigerator for at least 30 minutes. Add the remaining sugar together with 125 ml of water and boil until a dark caramel sauce is formed. Pour the sauce over the Baumheider cream and cool again. Put strawberries on skewers, dust with powdered sugar and serve with the cream.